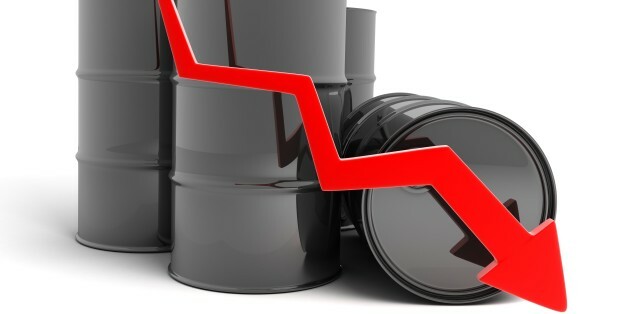 A new financial crisis is brewing in Europe, one that will prove as devastating as the last economic crisis. This one will also be centered in southern Europe--only this time, instead of the sovereign debt of the region's governments, it will involve the commercial banking sector. “It gives us a glimpse of what politics could be like along the lines of progressive renaissance,” Yanis Varoufakis said. Spurred on by the increasingly dire human and political costs of inadequate response, European leaders will gather in mid-September to address the refugee crisis. They should look to the environmental conservation movement to find innovative policy ideas. The EU must and can settle internal deficits and surpluses, as long as these remain within the euro zone. Therefore, a better integration of economic and fiscal policies and a significant increase in economic transfers within the euro zone are needed. Despite the financial crisis in Greece, there are many aspects of Greece that are not in crisis such as the beauty of its environment, food, history, culture and the hospitality of its people. The amount of debt forgiveness that Greece is able to obtain may be an indicator for how negotiations will go for the world's ecological debts in Paris. Those pretty lights represent explosions of localized tweets. As the crisis continues to unfold, Greece's ancient past should serve not as fashionable rhetoric alone, but as a deep spur to reflection and progress. Truly engaging with the classical could still be a powerful part of the solution as we take lessons from the past to imagine a better future for Greece and for us all. While Americans celebrated a long-ago victory against British colonial overlords, the small but proud nation of Greece stood up to reject the failed austerity economics proscribed by European bureaucrats that has driven the country into a debt-driven dependency and depression. 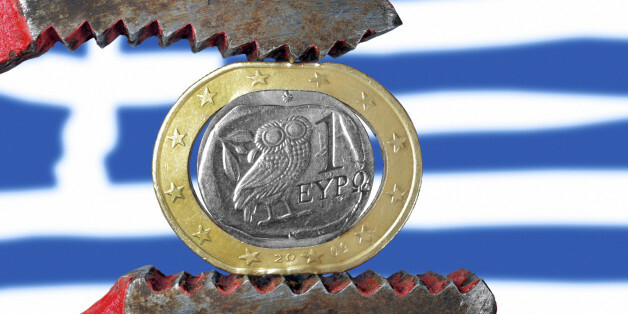 Now that the Greek public has thumbed its nose at Greece's international creditors by voting "no" in a referendum on their most recent bailout offer, negotiations with Greece on further bailouts should be summarily terminated. I've publicly supported Greek Prime Minister Alexis Tsipras's decision to go hold a referendum on the terms of an agreement proposed by Greece's creditors, mainly the IMF, in exchange for additional financing for the country. Why Don't You See Greek Coffee Cups Anymore? Greece's Syriza and the Question of the European Union's Political Will: Is a Compromise Agreement Enough to Keep the EU From "Dis-integrating?" 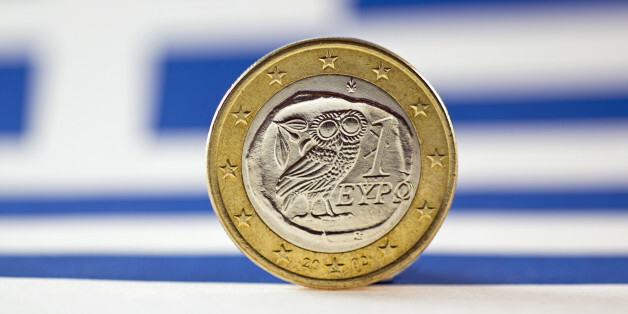 With Greece again appearing to be edging towards the brink of a "Grexit," financial markets are sensitive to daily headline news about EU negotiations, and what a potential default would mean now for Greece and EU integration policy. 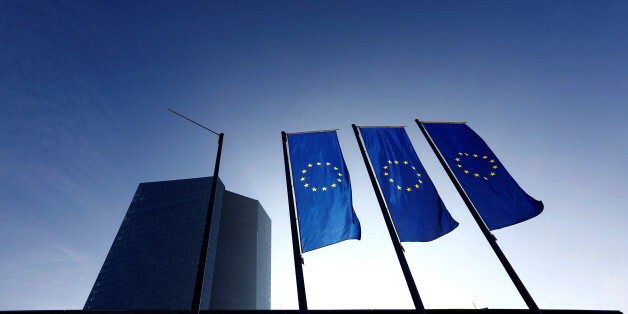 Deflationary forces have been kicking up turbulence in Europe, prodding eurozone leaders to finally embrace quantitative easing (QE) as a way to drive economic growth. 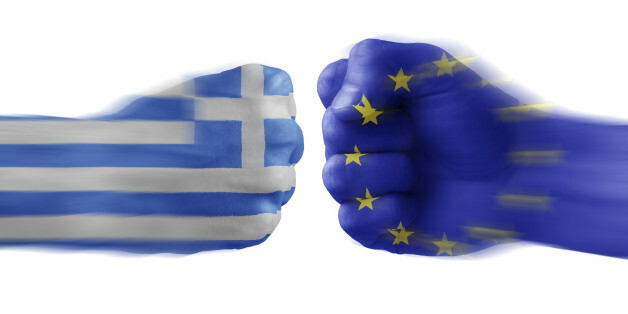 The Greece-Europe marriage can and must be saved. A reasonable accommodation is quite possible because of the win-win vs. lose-lose potential. 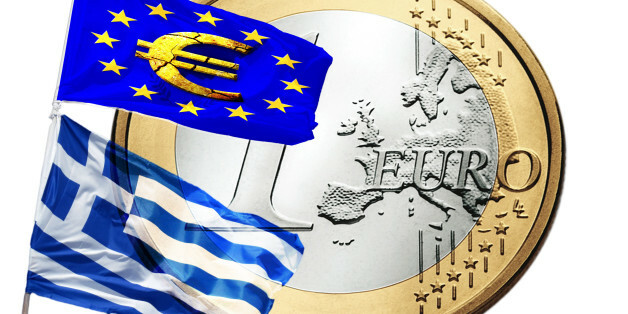 Not only would an unstable and weakened Greece be bad news for itself, it would also be very bad news for the entire European Union. Inside sources report Greek Finance Minister Yanis Varoufakis resorted to hostile threats last month as bailout negotiations with the country's creditors faltered. For all the media frenzy, the complacency of economists, the trumpets announcing a new era, Europe does not want to understand the basic situation it is in. Finance cannot bail Europe out. Only a profound transformation of a regime it cannot sustain will rescue it. Will we need Italy to collapse or another major banking crisis to wake Brussels up? 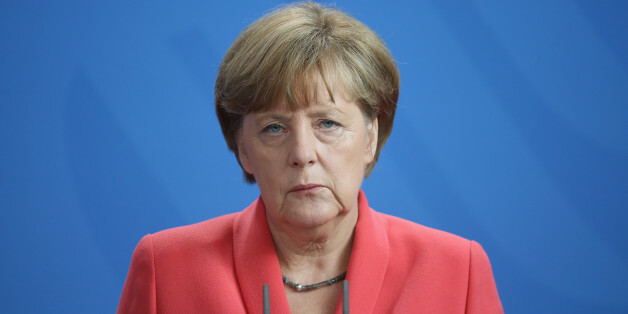 What does the EU and the West have to fear from a left party and its leader, especially when he remains moderate and states his desire to retain Greece's European orientation? Depending on the model economists use and the assumptions they make, they estimate a net stimulus that ranges from small to very small. But, behind the word "net," lies a wide spectrum of gains, pains, people, and policies.